Can you solve the crime? 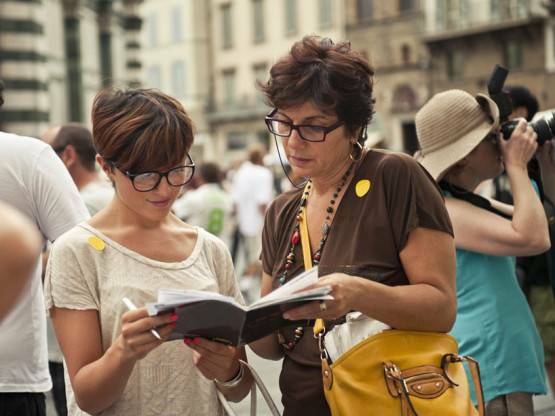 Join the ranks of the great detectives in this innovative and unique tour through historical Florence. You get the facts of an actual Renaissance murder, then you conduct the investigation by following provided clues on a hunt to unmask the criminal from the list of possible suspects. 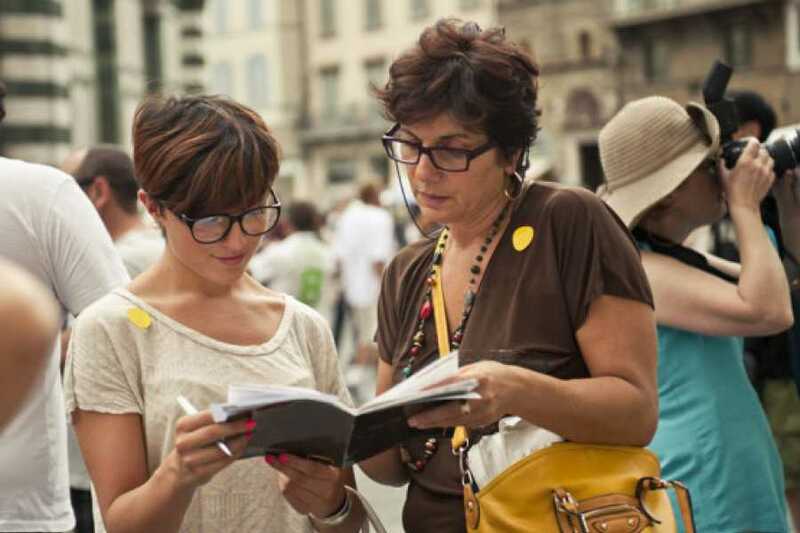 On this self-guided tour, where Florence is the protagonist, you visit both known and less known sites in the city to uncover the information you need to solve the crime. But take a close look at the sites on the itinerary or you may miss crucial evidence! Magnifying glass and deer stalker hat optional!